CORINDI Beach rezoning will be up for discussion at this week's council meeting and more details revealed about improving the line of sight from Coffs Harbour's Marine Rescue tower. The rezoning will enable low density residential development and tourist and visitor accommodation at 7 Tasman Street, Corindi Beach. The 4.3 hectare site slopes gently from the north to the south and is currently occupied by the Amble Inn at the northern extremity of the site, while the remainder of the land is vacant. 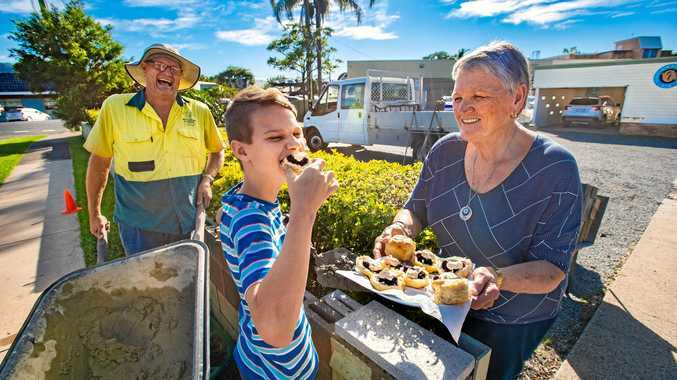 The proposal to rezone the land will also act to facilitate the ongoing operation of the tavern, which was approved by the former Ulmarra Shire Council in 1986. A report identifies the site as 'one of the last remaining significant greenfield sites in the coastal village' and at the same time, within the growth area footprint of Council's Local Growth Management Strategy (Urban Lands Component 2008) and North Coast Regional Plan 2036. Garby Elders of Corindi Beach have noted their strong cultural connection with the land and have recommended that a cultural methodology be put in place before any excavation commences to recover all cultural artefacts and tools or human skeletal remains. Councillor Paul Amos has asked for more information on the steps taken to gain approval to trim trees in front of the Beacon Hill Tower. 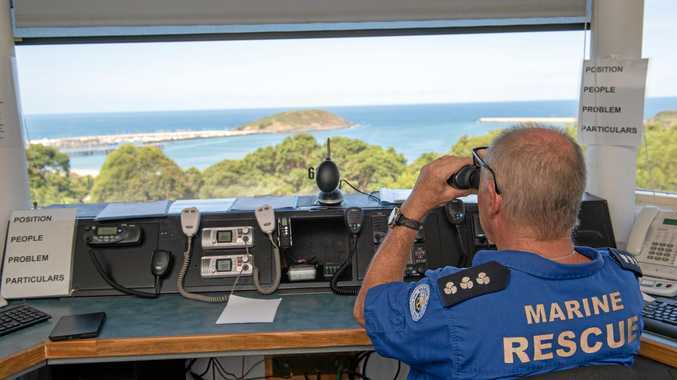 Coffs Harbour Marine Rescue volunteers have reported increasing difficulty in monitoring the harbour as trees have grown up over time into their line of sight. The area in question features brushbox littoral rainforest and is thereby a Threatened Ecological Community - Littoral Rainforest under the Biodiversity Conservation Act (NSW) 2016. The area has also been mapped as coastal littoral rainforest, which also invokes the protections of the Biodiversity Conservation Act. Based on the council's experience in seeking permission to manage similar types of vegetation they estimate it would take three years to get approval to trim the trees in front of the tower. As a result council is in the process of installing a high definition panning/zooming camera above the Marine Rescue Base building and will be connecting the base to two further CCTV cameras located at the boat ramp. Council will consider adjusting its cash flow to allow a number of components of the City Square upgrade to get underway this financial year. The council has already undertaken some work for the upgrade including the early procurement of lead-time items such as pavers and furniture. Caffeine Central has vacated the kiosk at the eastern edge of the square while MamaGoTo continues to operate in the remaining kiosk.